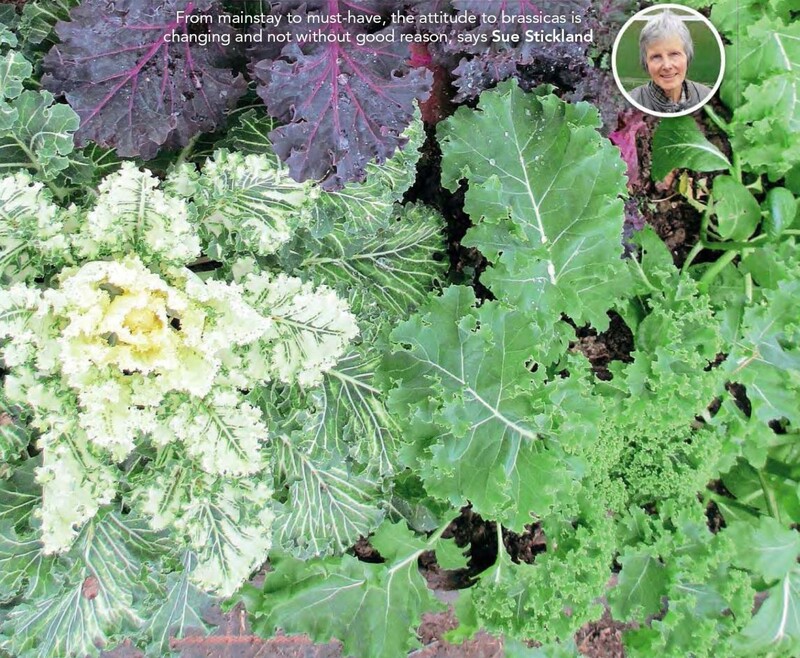 Digital Subscriptions > Kitchen Garden Magazine > 259 - April 2019 > BRILLIANT BRASSICAS! Trendy, versatile, colourful, delicious – brassicas have a new image. From spring greens to Brussels sprouts, these cabbage family crops are traditionally the staid mainstay of allotments and large gardens – not to mention soggy school dinners – and also have the reputation of being plagued by pests and disease. 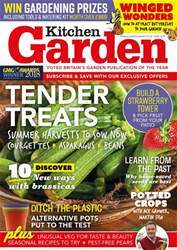 However, exciting new varieties and imaginative ways of growing and cooking have made them today’s must-have vegetables, suiting adventurous tastes and all sizes of plot. Over the last two decades, qualities such as taste, colour, texture and disease resistance have crept higher and higher on the ‘wanted’ lists of brassica breeders, resulting in varieties that not only suit supermarkets but have many benefits for gardeners too. New varieties have also extended traditional harvest times, so you can now pick a greater range of brassicas straight from the plot all year round. Add to this the latest scientific evidence on their health benefits, which shows that they are not only rich in vitamins and minerals but may also contain compounds with anti-cancer properties. To understand what makes brassicas so adaptable, you have to go back hundreds of years to when ‘greens’ meant loose-leaved gangly plants similar to our native wild cabbage. Modern crops have all been developed from these: cabbages were selected to give tight leafy heads; broccoli and Brussels sprouts to give significant side buds; kohl rabi to give swollen stems, and so on. Despite their difference in looks and uses, the crops are all close cousins (varieties of Brassica oleracea) and if allowed to flower and seed, are difficult to tell apart.